Random Drug Testing in the Workplace: What is Your Current Process? 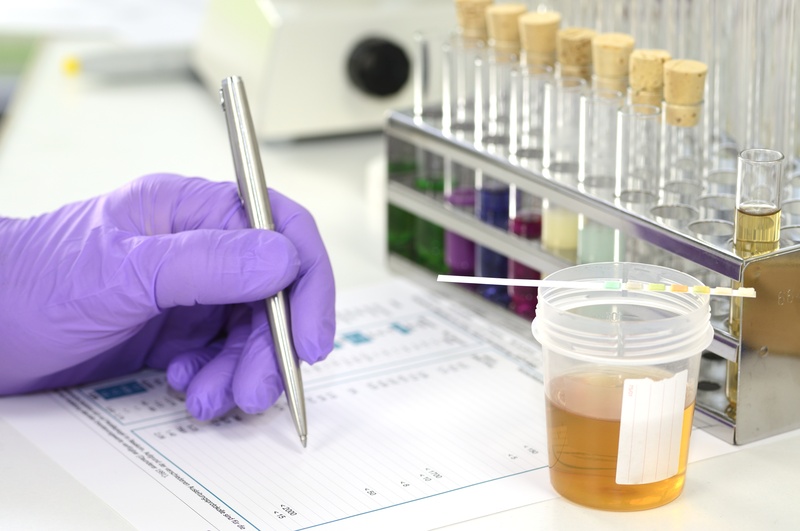 Random drug testing in the workplace allows employers to test an established selection percentage of employees at desired time periods. By randomly testing, employees are discouraged from using substances that could lead to workplace accidents and decreased productivity levels. To avoid violating workers’ rights, you need to include your random drug testing procedure in your company’s drug and alcohol policy. Your policy should be up to date and effectively communicated to your employees. Additionally, it is critical ensure your company is compliant with all applicable laws and regulations regarding random drug testing. Let’s look at some of the key things you need to know about random drug testing and how a third party administer can help with the overall process. DOT and NON-DOT drug testing requirements vary significantly. Within the Department of Transportation (DOT) sector, random drug testing is mandatory. Companies that fall under the DOT are safety sensitive workforces such as those who provide public transportation within the United States. DOT companies are required to randomly test certain percentages of their workforce and all files must be kept current. For NON-DOT companies, employers have the liberty to choose whether they see a need to randomly test their employees. If your organization is a NON-DOT company, you can choose whether to implement random drug testing or not. There can be many benefits to randomly drug testing your workforce. The key benefit being, by having all your employees subject to selection, it discourages everyone from using and abusing banned substances. The randomness of the process encourages all employees to refrain from drug use always. Lastly, by decreasing the amount of substance abuse within your company you will improve workplace safety, productivity and decrease the amount of avoidable workplace accidents. Although randomly drug testing your workforce will benefit your company significantly, you need to be extremely careful when it comes to violating your workers’ rights. The best way to reduce your liability as an employer is to hire a third-party administrator. A third party administer can handle the random drug testing process on your behalf and ensure you stay compliant. A third-party administrator can mandate the random drug testing process, from selecting the desired percentage of employees, to reporting the results, and storing all relevant data. Furthermore, issues can arise if employees feel as though they are being targeted. To avoid these inevitable problems, hire a third party administer like Origin. By having Origin manage the selection process, discrepancies and legality issues will become less prevalent. It can be very difficult, if not impossible, to convince your employees that an in-house selection process is not biased. In contrast, when you let Origin handle the entire process, employees will have no reason to think that the selection is biased. What’s Involved in Random Drug Testing? There are several stages involved in random drug testing. Origin can handle all these stages for you. First, Origin chooses the employees who will be tested, using an algorithm that selects individuals for testing at random. Next, Origin digitally schedules the drug tests so they fit in with your employees’ current work schedule. Origin manages the entire process, giving you transparency and the ability to track an employee’s status throughout each stage. Lastly, Origin keeps all results data organized and up to date. By effectively storing your employee’s results, DOT companies will remain compliant and you can easily detect patterns of drug abuse among your employees. To ensure your company is compliant when it comes to randomly drug testing your workforce be sure to work with a third-party administrator such as Origin. Origin’s digital platform is unlike any other and can manage all your company’s workforce verification needs. Origin reduces your liability, saves you time, and helps you create a safer working environment.